Salarpuria Sattva Divinity is a new launch project by the real estate builder, the Salarpuria Sattva Group. 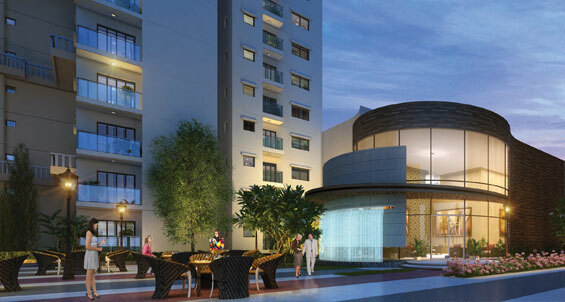 This project is located on Mysore road, Bangalore. The project is spread across 11 acres of land area with good open space offering around 824 apartments. Salarpuria Divinity offered 1BHK, 2BHK and 3BHK apartments with size range from 614 sqft to 1864 Sqft. Salarpuria Sattva Divinity is providing luxurious features for the apartments. Salarpuria Divinity is expediently situated in Mysore Road, Bangalore and enjoys close nearness to all social amenities.Divinity is covered with all needs of young generation as a ultimate space for party lawn and gathering hall, club class, landscape and all facilities are provided which is need for comfort life style. Salarpuria Divinity is located at Mysore Road Bangalore. Salarpuria Sattva Divinity Mysore Road provides you easy commute to key regions of Bangalore. this project is in close proximity to proposed IT corridor, NICE corridor, ring road, specialty hospital, shopping complexes and reputed schools. Salarpuria Sattva Divinity has world class amenities Gym, Swimming Pool, Jogging Track, Garden, Table Tennis. Salarpuria Divinity Bangalore is a best for situating your home just because of their high class surrounding and best connectivity to Bangalore city. This project is close to the Rajarajeshwari Arch and just a few minutes away from NICE Road. Built on trust, innovation and knowledge-leadership, Salarpuria Sattva Group is one of India's leading Property Development, Management and Consulting organizations. Founded in 1986 with the primary focus of developing high quality constructions, the Group has attained leadership positioning in the field and is one of the most preferred brands in the country today. Having pioneered the early development landscape in Bangalore and literally shaping the city's skyline since the mid-80s, the Group has a diverse portfolio of world-class IT Parks, commercial, residential, hospitality and retail properties. Salarpuria Sattva Celesta is new prelaunch project by Salarpuria Sattva Group located at the Old Madras road, Bangalore. This project provides 2BHK and 3BHK apartments at affordable prices. Salarpuria Sattva Northland is upcoming prelaunch project By Salarpuria Sattva Group located at the Hennur road, Bangalore. This project offers 4BHK apartments at your estimated budget. Salarpuria Sattva East Crest Bangalore is New Pre Launch a project by Salarpuria Sattva on Budigere Cross, Old Madras Road, Bangalore. 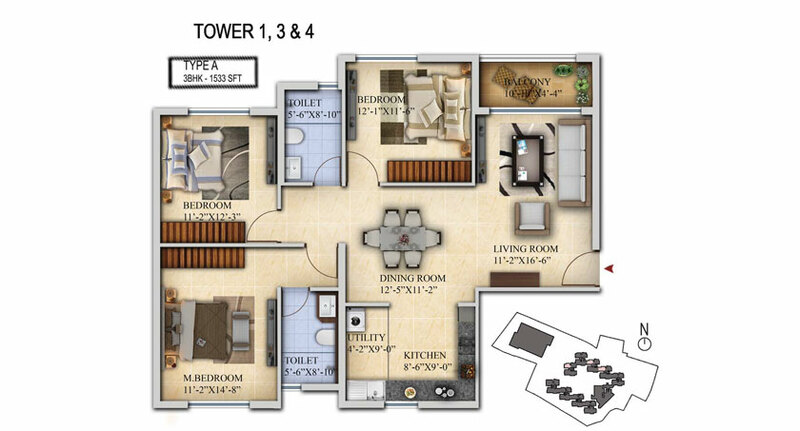 This project provides 2BHK and 3BHK at your estimated budget." Salarpuria Sattva Altana is new upcoming residential project located off Magadi road, Bangalore. Salarpuria Altana Bangalore offers 2/3BHK Apartments at affordable prices. Salarpuria Sattva Aspire is a new Upcoming project by Salarpuria Sattva group. 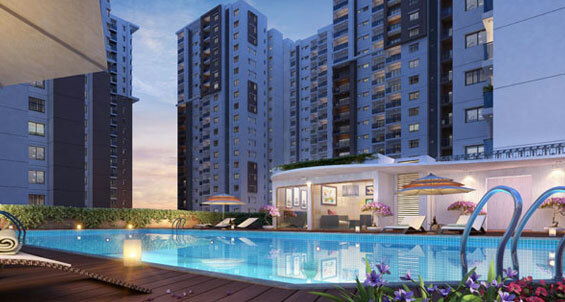 This project is located at Hennur road, Bangalore. Salarpuria Sattva Aspire Provides 3BHK Apartments within your budget range. 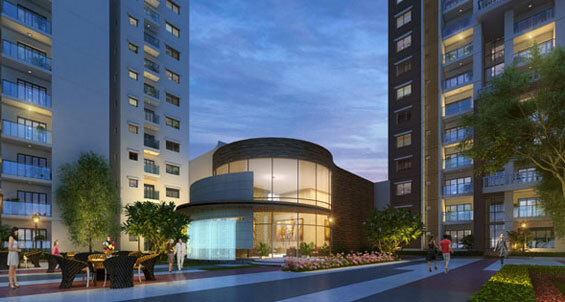 Salarpuria Sattva Divinity is new prelaunch project by Salarpuria Sattva in Mysore road, Bangalore. 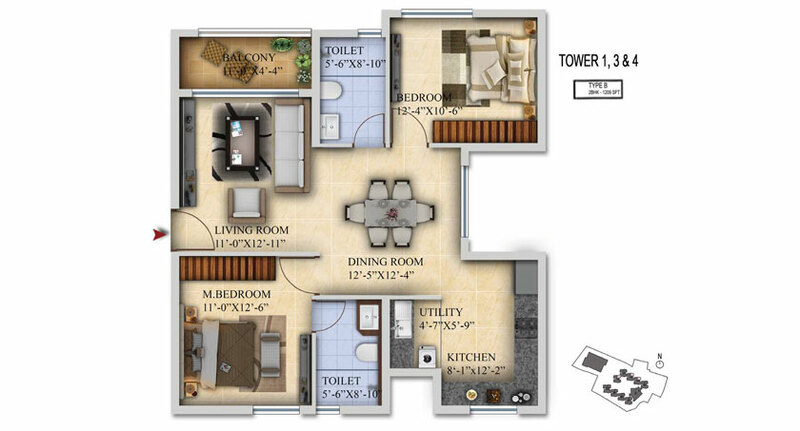 It offers 2BHK and 3BHK apartments starting 65.74 Lacs. Salarpuria Sattva Magnus is a residential project by salarpuria sattva group Located at Shaikpet, Hyderabad. This project provides 2, 3, 4 bhk flats for sale in affordable prices. Salarpuria Sattva Divinity provides 2,3BHK Apartments.Salarpuria Divinity is spread across 11 acres of land and 10 towers with a B+G+22floors each, it is offering 1BHK, 2BHK and 3BHK apartments with premium specifications and world class amenities. 1BHK apartment's size range around 688 sqft, 2 BHK apartment's size range around 1209sqft and 3 BHK apartment's size range 1533sqft to 1864sqfts. Salarpuria Sattva Group has thoroughly planned for the investment of the Salarpuria Divinity Apartments. The Apartments Price starts from 35.70Lakhs Onwards. 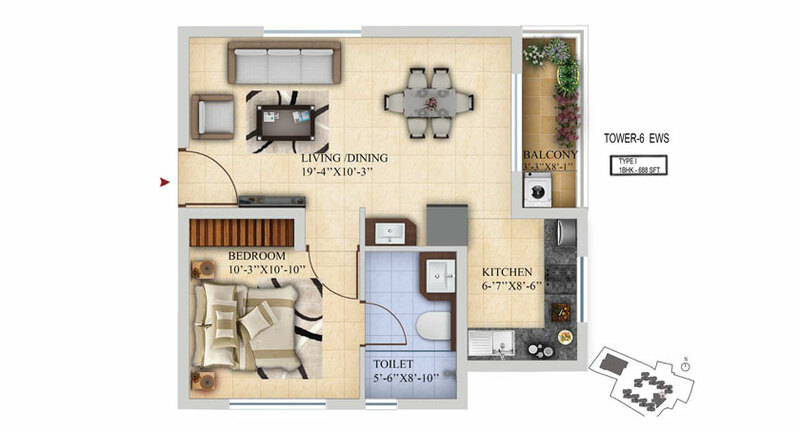 A 2BHK apartment in Salarpuria Divinity is priced at 65.74Lakh whereas a 3BHK comes with a price tag of 79.56Lakh. The project is offered at a very reasonable price at Rs. 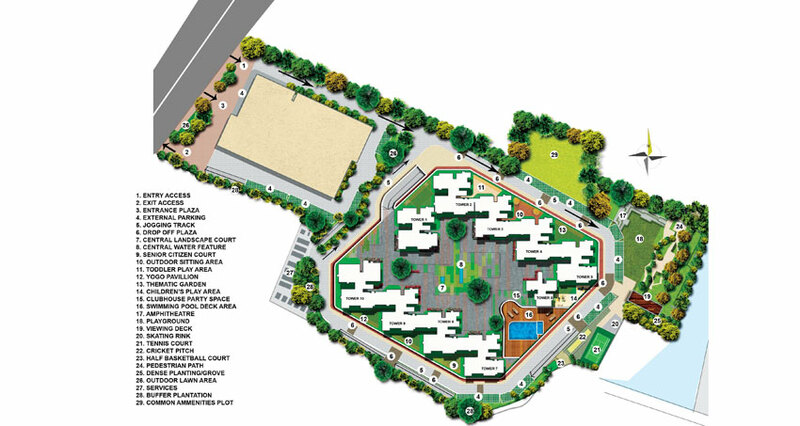 5190 /- per sqft which suits all categories of families. The amenities offered in Salarpuria Sattva Divinity are 24Hr Backup Electricity, Amphitheater and Open Lawns, Badminton Court, Basket Ball Court, Car Parking, Club House, Community Hall, Gymnasium, Jogging Track, Landscaped Garden, Lift, Party Area, Play Area, Squash Court, Swimming Pool, Table Tennis, Tennis Court and Yoga, Aerobics and Meditation Room. All these features together assure many choices to relax, revitalise and relish at own home. The spiritual basis of the design ensures 78% of the total project area is open and green. Added to that are amenities that are ideal for human interaction- elders area, green spaces with seating etc. Flooring : Foyer, Living and Dining: Vitrified tiles flooring. Balcony and Utility: Antiskid ceramic tiles. Salarpuria Sattva Divinity Located close to the Rajarajeshwari Arch and just a few minutes away from NICE Road, Divinity has the best connectivity. The Metro station connects Divinity quickly to Malleshwaram and the rest of the city in a very short time. Close to the Nayandahalli, Rajajinagar, Chickpet, it also has quick connectivity to Bannerghatta Road and Electronics city. The area has the best social infrastructure including schools, colleges, and retail, hospitality and job hubs like the Global Village Tech Park. Salarpuria Sattva Divinity is strategically located and provides direct connectivity to nearly all other major points in and around Bangalore. It is one of the most reputable address of the city with easy access to many famed schools, shopping areas, hospitals, recreational areas, public gardens and several other public amenities.